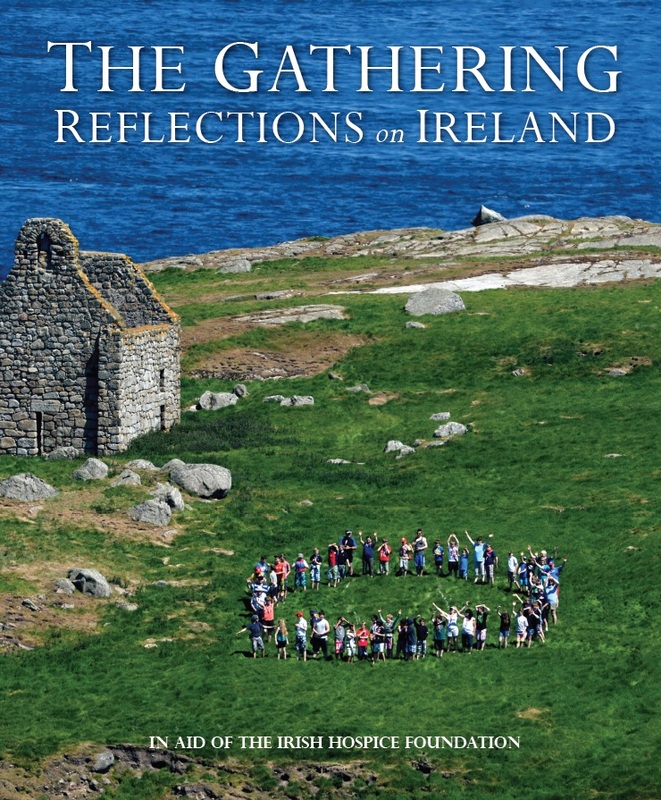 The Irish Hospice Foundation approached the organisers of the Abbey Fishermen Gathering event contribute to their “The Gathering – Reflections on Ireland” book. This book is a unique celebration of that heritage, bringing together stories and photographs from Gathering events, as well as reflections and recollections from a range of contributors. Sales of the book helps to raise funds for those in need of hospice care in Ireland. 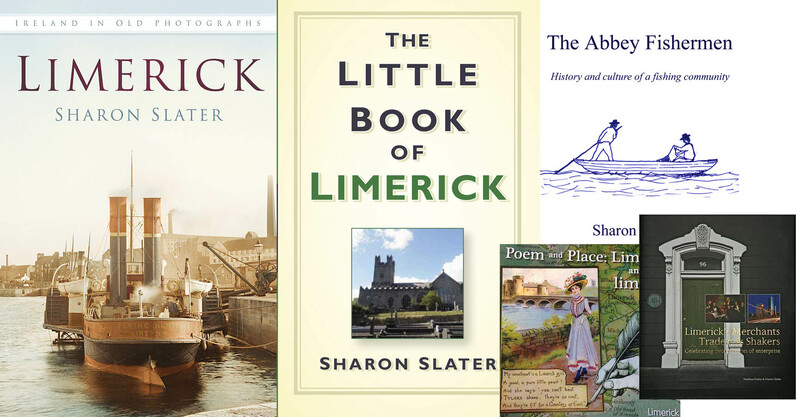 Sharon Slater of Limerick’s Life contributed an article “Abbey Fishermen Gathering” to the project which can be read on page 179 of the book. By February 2014 – 17,500 copies of the books had been sold worldwide and a copy of it was given by An Taoiseach Enda to former US President Bill Clinton, 2013. In May 2013, descendants from each of the Four Main Families of The Abbey Fishermen and Sharon Slater of Limerick’s Life organised a highly successful Gathering event. This was attending by descendants of these four families (Shanny, McNamara, Hayes and Clancy) from all over the world and closer to home. The Gathering was not confined to these four families but also included attendees from the area known as the Abbey and descendants of minor fisherfamilies.